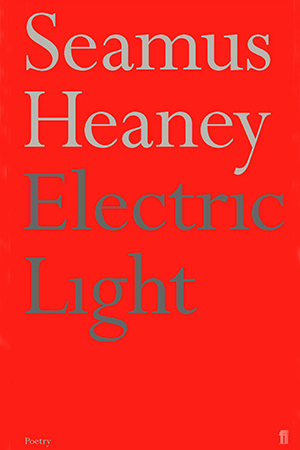 Seamus Heaney’s tenth collection – and his first of the new century – struck out for new imaginative territory, in poems that travel widely in time and space, visiting the sites of the classical world and revisiting the poet’s childhood. In its pages, the poet contemplates origins – not least the origins of words – and oracles: the places where things start from, whether in Arcadia or Anahorish, Epidaurus or the Bann Valley. Also included are elegies for friends – ‘On His Work in the English Tongue’ and ‘Audenesque’, in memory of Ted Hughes and Joseph Brodsky respectively – and later love poems such as ‘The Clothes Shrine’ and ‘Red, White and Blue’.